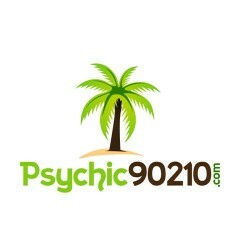 Listed in The Top 100 Psychics! I have always said that, "If your love is not worth everything, it is worth nothing at all". Fighting to save a love you know is real requires courage and sacrifice. But you don't have to do it alone. If you want help, all you have to do is ask. 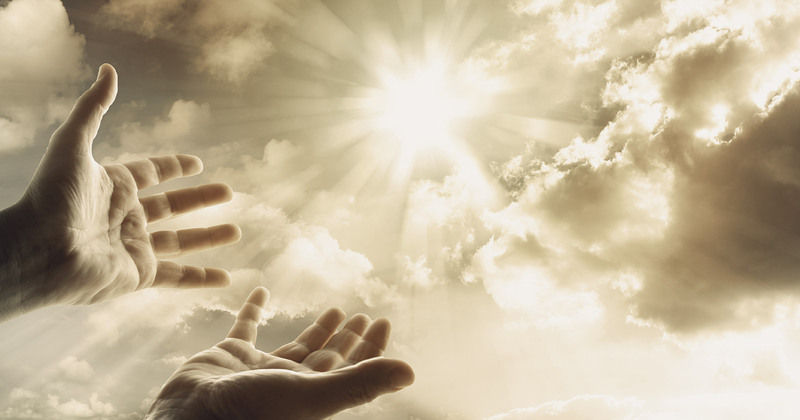 Start by requesting a FREE Psychic Evaluation when you CLICK HERE. To read the full spectrum of our prices, policies and services, begin by CLICKING HERE. You will be taken to a page that is also on the menu, which will point you in the direction of the answers to your questions, on this subject. Thank you. 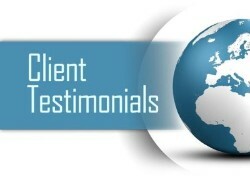 Click on the picture below to read CLIENT TESTIMONIALS. 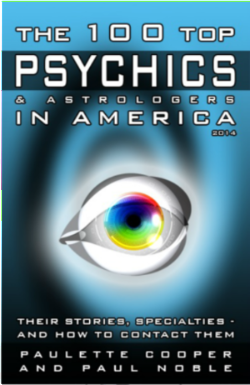 Get a sense of the types of problems that have been solved effectively, using Psychic Advice, and Energy Work or a combination of both. You will probably see a situation much like your own. No problem is too big or too small. To start, go to the page called FREE QUESTION. There, I can evaluate your situation from a psychic point of view. You will receive an email back, letting you know what I see, if I can help, and if so, specifically how I can get you what you need. ​You need to know what your options are. Can this person be removed? If so, how, when? Is your relationship worth it? Will it be permanent? Do not wait to find out the hard way, when the answers are absolutely free. Disconnecting from the one you love is painful. Sometimes all you can do is to accept it. And sometimes there are ways to reconnect, such as Energy Work and Psychic Healing. True love is black and white. It is far too important to live in the gray area. If you are going to put your heart and soul into a relationship, you deserve a commitment. Find out from a reliable psychic if that is possible with the relationship you're in and what you can do to make sure you get that commitment.